You’re not going to believe this story that I heard about on TV, and later read about in this Washington Post article. A marathon runner from Virginia was hit by a flying deer while out on a seven-mile run. Another woman was driving her small SUV down the parkway when a deer ran out in front of her. The car hit the deer and sent it flying through the air. Yes, you guessed it, the flying deer hit the runner as she ran on a nearby trail. Both women were treated at a local hospital and released; the deer wasn’t so lucky. The TV news reporter kept calling the runner a jogger. I think I would have been more ticked by being called a jogger than by getting hit by a flying deer! Now that we’re done talking about flying deer, let’s talk about a free-loading fox. Did you hear about the fox that latched onto a runner’s arm and then preceded to refuse to let go as she ran another mile with this dude on her arm? I guess he didn’t want to pay the bus fare. It happened several years ago in Arizona, and I dug around until I found the specifics in this Finding Dulcinea article. It appears that the lady was running (excuse me, jogging), when a rabid fox attacked her. When she tried to fight it off, it chomped down on her arm even harder. Being a quick thinker, she knew that the fox should be tested for rabies so she ran a mile to her car with the fox dangling from her arm. Once there, she managed to get him in her trunk and then drove herself to the hospital. The fox also bit the animal control officer when he tried to get the rabid beast out of the trunk. Both “bitees” had to receive rabies post-exposure shots, and recovered. Again, this runner is referred to over and over as a jogger. Recently a Maine jogger was attacked just under a mile from her home by a rabid raccoon. 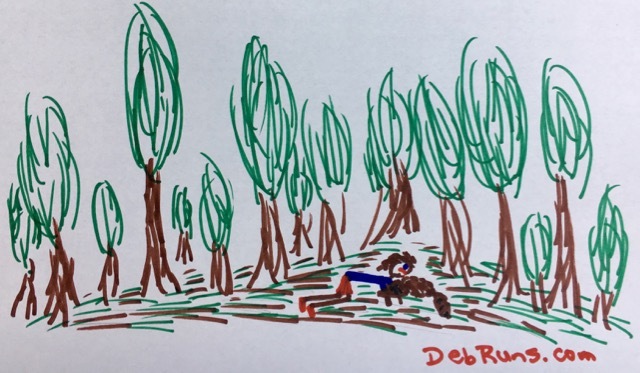 One moment she was running through the forest admiring the beautiful scenery and the next moment a raccoon was lunging down the trail toward her. Knowing that it was bound to bite her, she grabbed it around the neck and tried to strangle the little critter that was acting more like the Tasmanian devil than a raccoon. 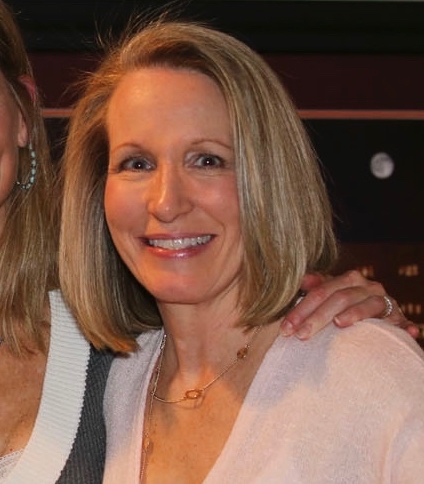 When strangling it didn’t work, she knelt down in a mud puddle with it latched onto her thumb and held its head under the murky water until it finally gasped its last breath. The raccoon tested positive for rabies and the young lady, who underwent a series of rabies and tetanus shots, will be fine. These three articles about joggers getting attacked by animals leads me to a very important question… What’s the difference between a runner and a jogger? 2. A runner is a person that runs. A runner will run in any kind of condition. Rain, below zero temperatures, hot and stifling humidity. A runner will put on his/her shoes and run, a poser will not run in these conditions. 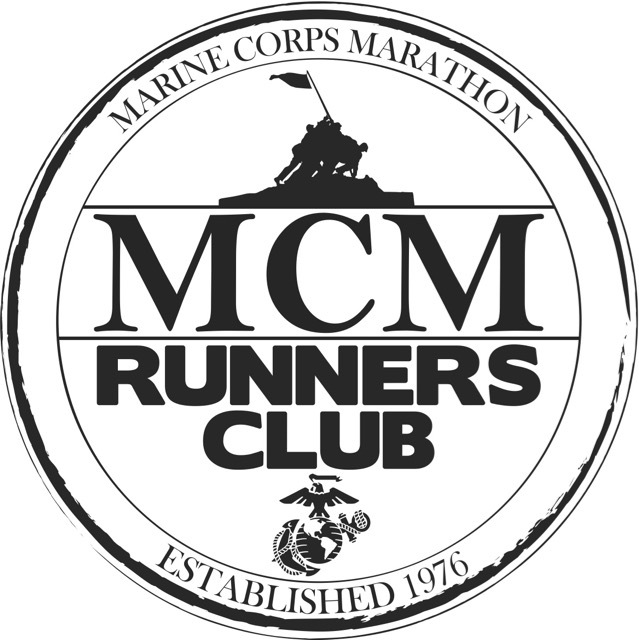 Runners can be seen in many parts of the country or city. A runners faces many hazards including but not limited to, people talking on cell phones, women hauling kids to school, women with kids on board, old folks that have bad vision, dogs, mountain lions, bears, inattentive drivers, lightening, dehydration, frostbite, sore muscles…..
1. Someone who wishes they could run like a competitive runner, but cannot so they wear all sorts of running gear for no reason. 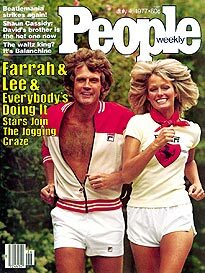 So here’s what I learned from this very important little exercise: My hair has never, will never, and can never look as good as Farrah Fawcett’s when I run! Did you hear about the flying deer, the rabid fox, or the rabid raccoon? What other crazy things should runners look out for? Which do you say running or jogging? I don’t think Farrah was really running there, do you? I just saw a video of a fox that kept attacking a man– apparently, it was rabid too. Crazy! I just love your illustrations! I bet you didn’t realize I had a hidden talent as an artist, did you? The definition I knew before I read this article, was: “A jogger is someone who runs at or below 75% of his maximum heart rate”. For instance, I am 57 years old so, using the simple formula (220 – age), my Max HR is 163. If I run below (163 * 0,75) 122 HR, I am doing jogging. 1) I have never heard about flying deers or rabid animals. My luck, I guess! 3) Considering the Max HR criteria, I run. Yes, please share you video link of you getting trapped by a herd of cows! In fact there are 4 videos (I had to run between bushes and rocks and only when I feel save I could film again). In the first video, around 1:05 min, the young cow that approached me, starts to call the “cavallery” and, if You have the time to see all the videos, You’ll understand the whole situation. In the begining of video 3, the herd of cows is in the place where I was when it all started, while I was searching for a geocache. Oh my, that looks scary. I grew up on a dairy and beef farm and our Holstein and Hereford cattle were very passive. I would not be comfortable in an open field with that bull from the first video. He acted like he didn’t like you being there and wanted you gone! Thank you so much for sharing the videos! Thank goodness that you haven’t seen any flying deer. Stay safe out there! What is the luck of being hit by a flying deer, I mean really!?! I have not heard of any of those stories. Thanks for sharing. My neighbor called me a jogger the other morning because my jogging bothered her dogs, UGH! I try to irritate those stupid dogs even more now! Ugh! How does your jogging bother his/her dogs? Perhaps the dogs are just sad to see you run when they never get to do anything fun like that? Hmm, perhaps if these folks were running instead of “jogging” they wouldn’t have got attacked” just kidding! I do agree that people outside the running community tend to call people whom they see running in town or on the trail or what not “joggers”. I wonder what their definition of “runner” actually is? Perhaps you are only a runner if you are on the track team? IDK. These are horrific stories and now I am afraid of encountering any animal on a run. This summer I have been afraid of being attacked by a groundhog because I see them so frequently, this makes me realize that it might not be that far out of the question! 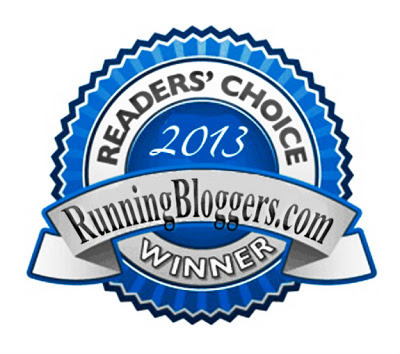 Fairytales and fitness recently posted…What’s in the 20 year old running tote? HaHa – your first sentence is hilarious! All three of these incidences are situations that you just can’t make up!